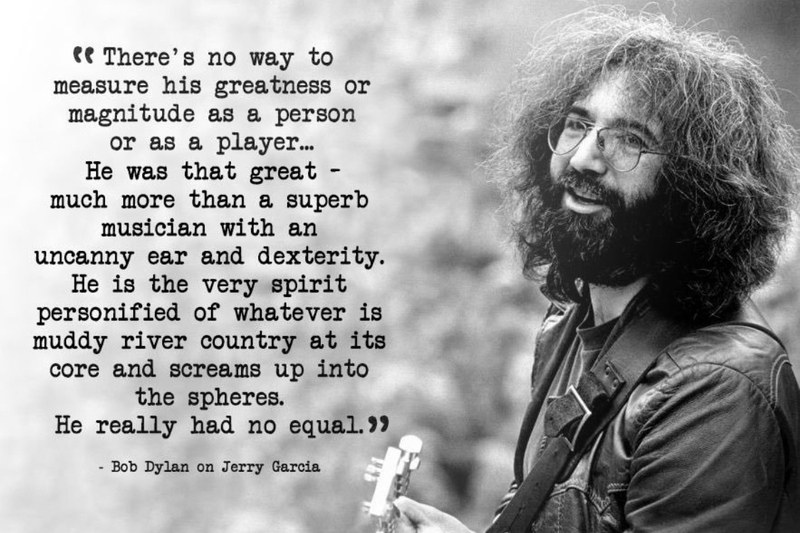 Wharf Rat, Not Fade Away, Brokedown Palace. Pretty solid way to go out. 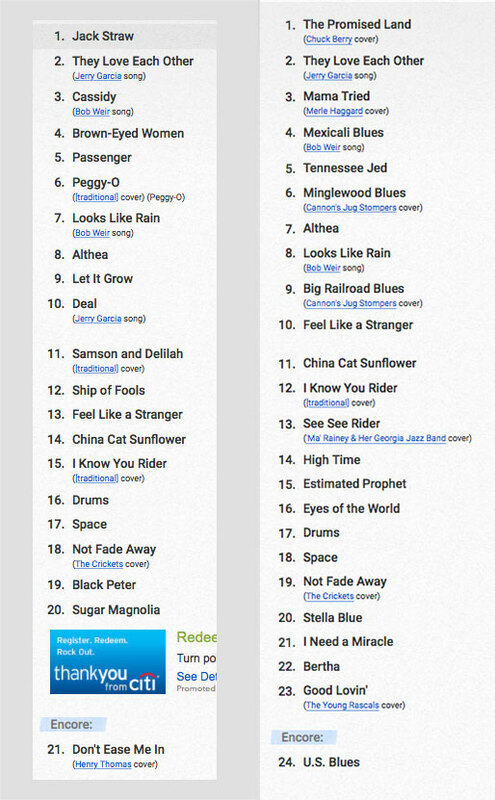 That looks like a great setlist, but how could you possibly go wrong. 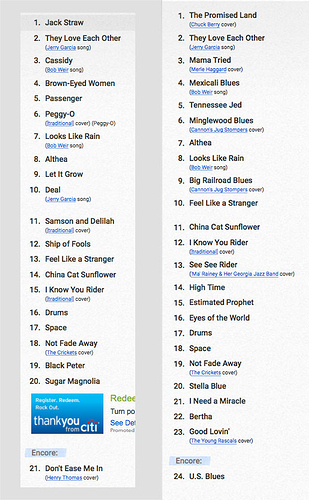 Here are the setlists from the only Grateful Dead shows I saw live. 3 days apart in 1980. Damn! Two great ones. Looks like rain, Peggy O, China>rider, eyes of the world, they love each other, Althea. So many favorites of mine. I’m jealous. Wish I had seen more than just one show. I was 20 at the time of my show. Surprised to see so many repeats just three days apart. 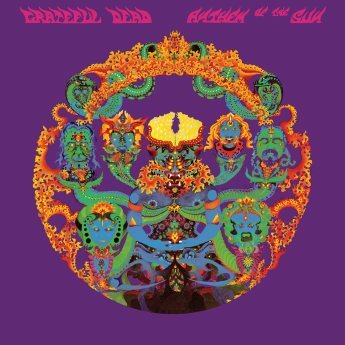 Anthem of the Sun: 50th Anniversary Deluxe Edition includes two versions of the original album, both of which have been newly remastered: first, the original 1968 mix, and second, the better-known 1971 mix. Both mixes of the albums were remastered by Grammy-winning engineer David Glasser from the original analog master tapes. The second disc boasts a previously unreleased complete live show recorded on October 22, 1967 at the famed Winterland in San Francisco, California. It’s been newly remastered by Jeffrey Norman and marks the first known recording of the Grateful Dead with Mickey Hart, who joined the band in September 1967. Do you guys want it? That’s what I was going to upload–but says my box is full. Its stoopid. i don’t see it in the box yet? I just deleted a few albums to make more room too. Weird, I see it in there. This Wednesday, August 1st is the GD meet up at the movies. It’s so much fun. 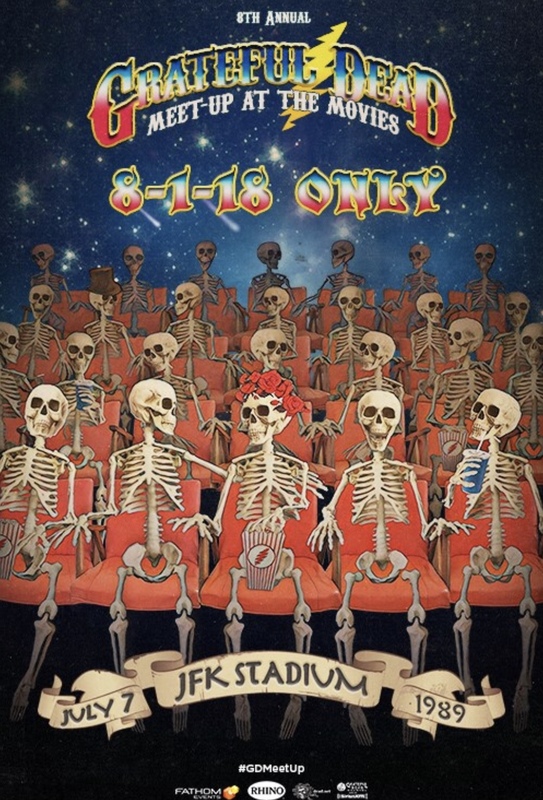 Live show in the theater in surround sound is the closest you can get to a live Grateful Dead show. Unless you’re interested in seeing John Mayer, which I definitely am not!! I have been helping my cousin and her husband go through my aunt and uncle’s house for the last week or so. Her husband Michael and their son went to see the Dead with John Mayer a while ago and said it was fantastic. A lot of people say it’s fantastic. I’m anti John Mayer so it’s not for me. 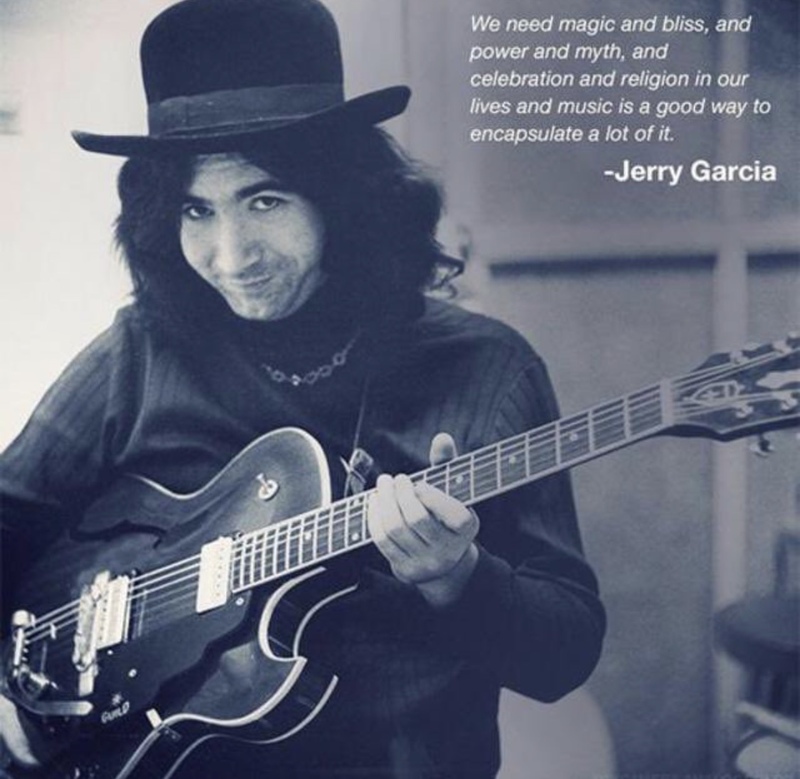 I don’t necessarily hate John Mayer, I just don’t think he’s a good fit for the Dead. Doesn’t change one thing for me. 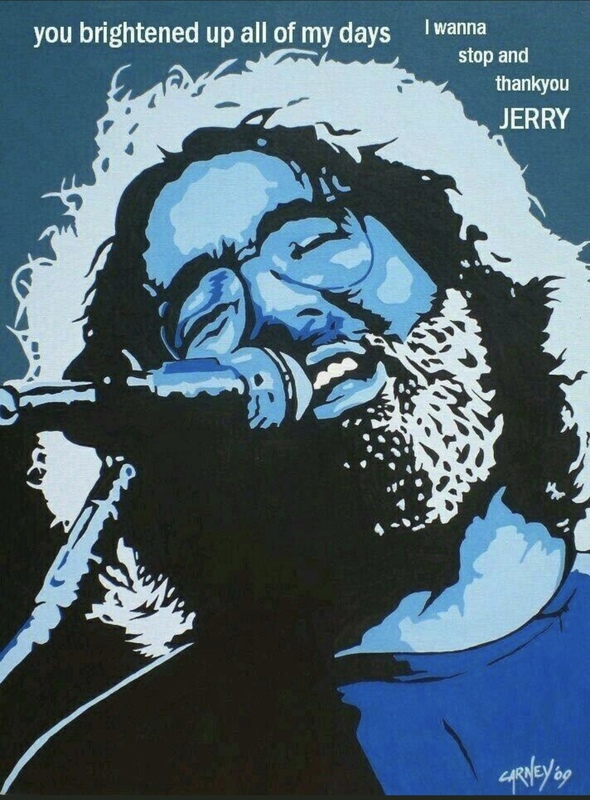 The sirius/xm GD channel plays a bunch of JGB during the ‘days between’ his birth and death. Heard a particularly ripping ‘Deal’ on the way to work today. It was great. Stand outs: Fire on the Mountain, standing on the moon and the encore Knockin on Heavens door.